Description: It’s Valentine’s Day! We all know it’s d-day where we celebrate love, whether you are attached or single. 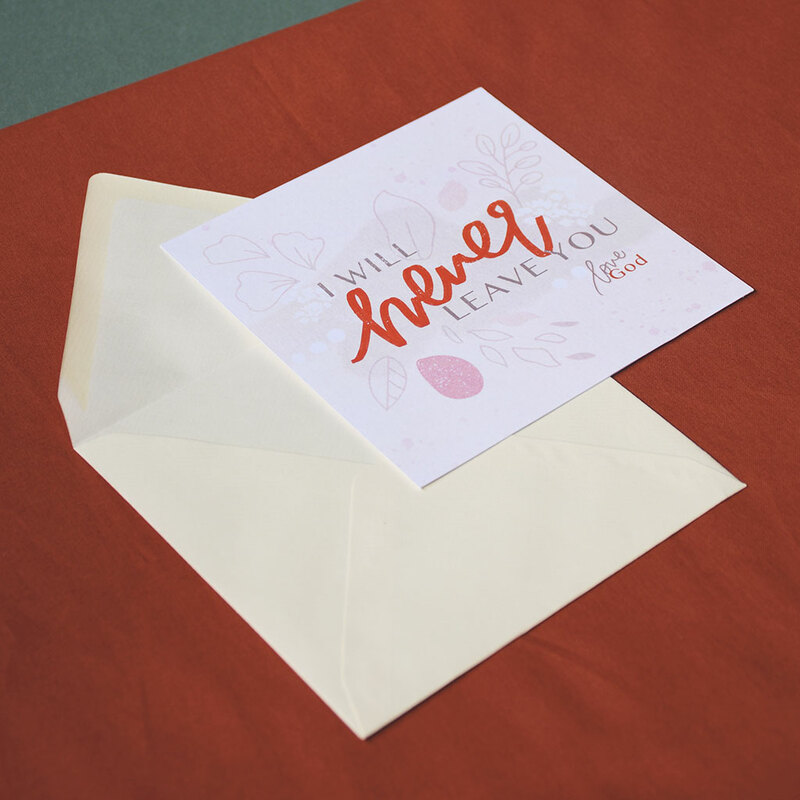 It’s a day we associate with giddy feelings, chocolates and balloons, and of course, love letters! 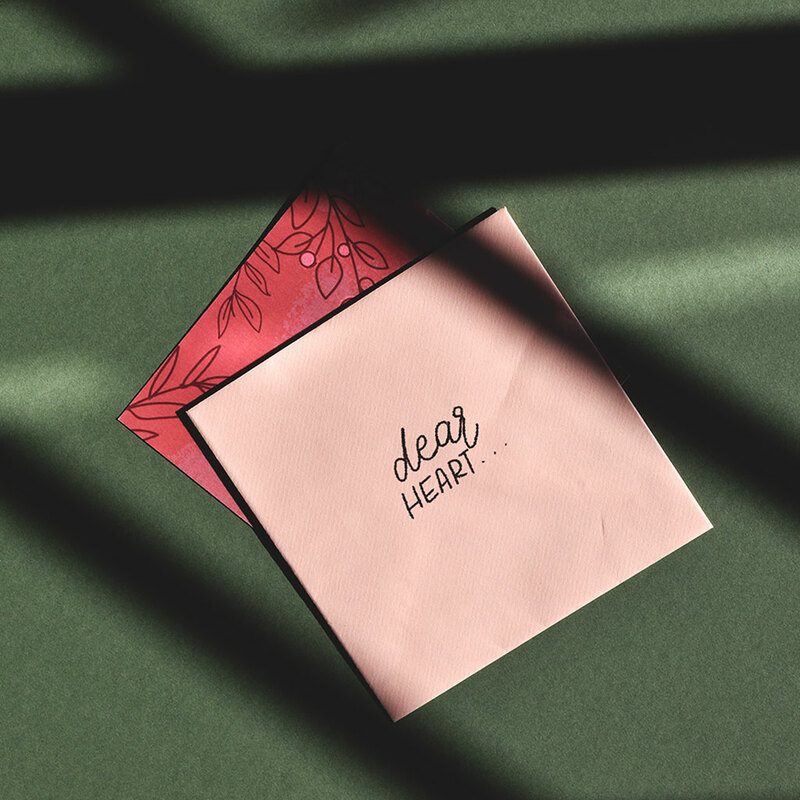 At some point in our lives, we’ve probably written a love letter to a loved one before (and you might even be writing one now). 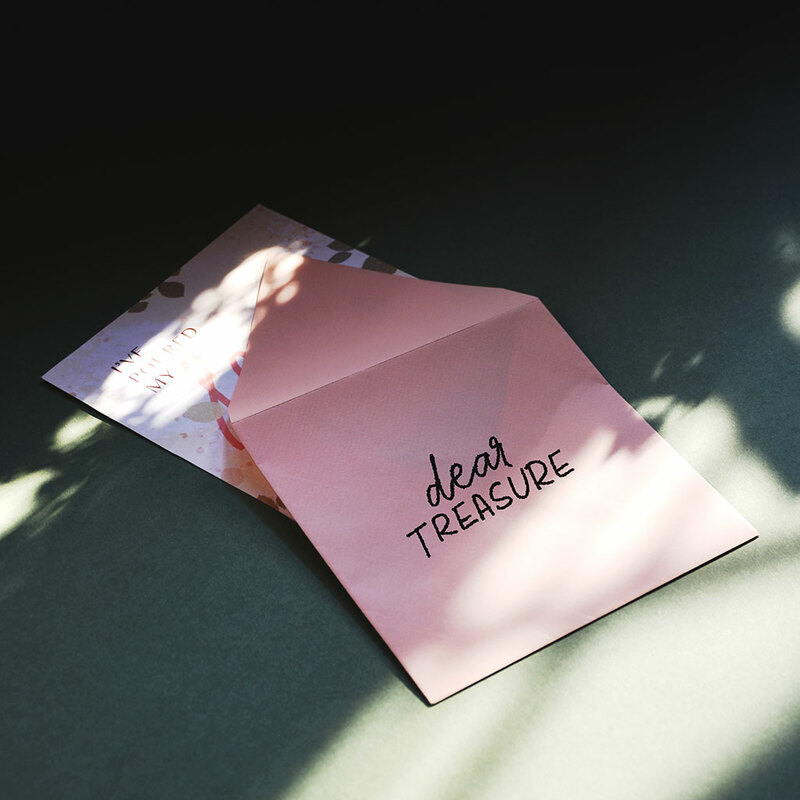 There’s something deeply personal and meaningful about receiving a love letter—especially when it comes from our Creator Himself. Here’s a few of them, just for you. God’s love is eternal. He will always be with us through this life and beyond. It doesn’t matter what challenges life might throw our way, we can be sure that He will be there to walk us through it. 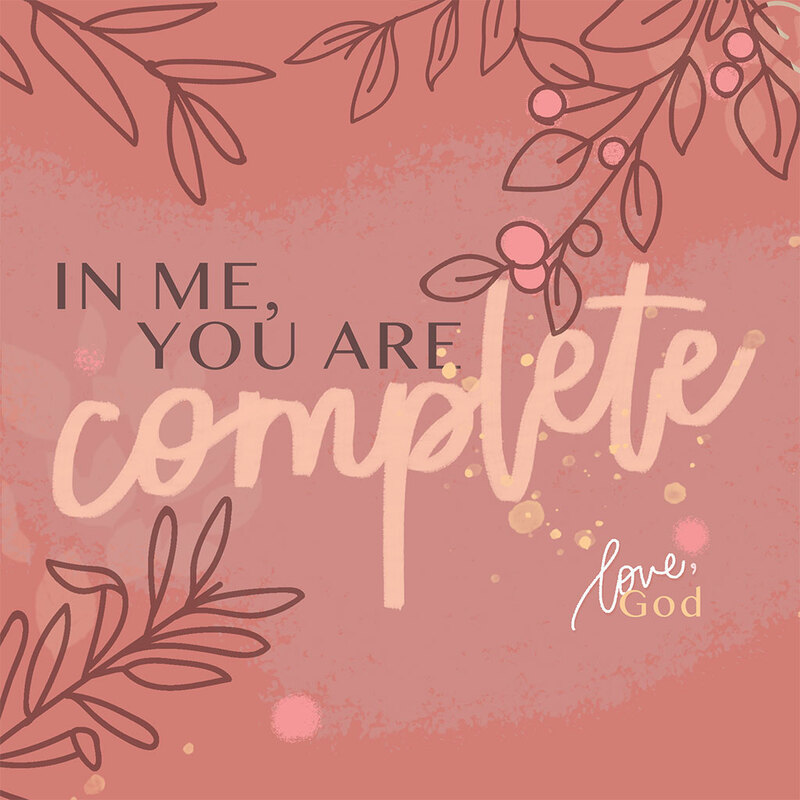 We might attempt to fill our lives with love through relationships, things, or experiences–but only God’s love can complete and satisfy us. 1 John 4:16 : So we have come to know and to believe the love that God has for us. God is love, and whoever abides in love abides in God, and God abides in him. God’s love is sacrificial. We were bought at a price—one that cost His life. 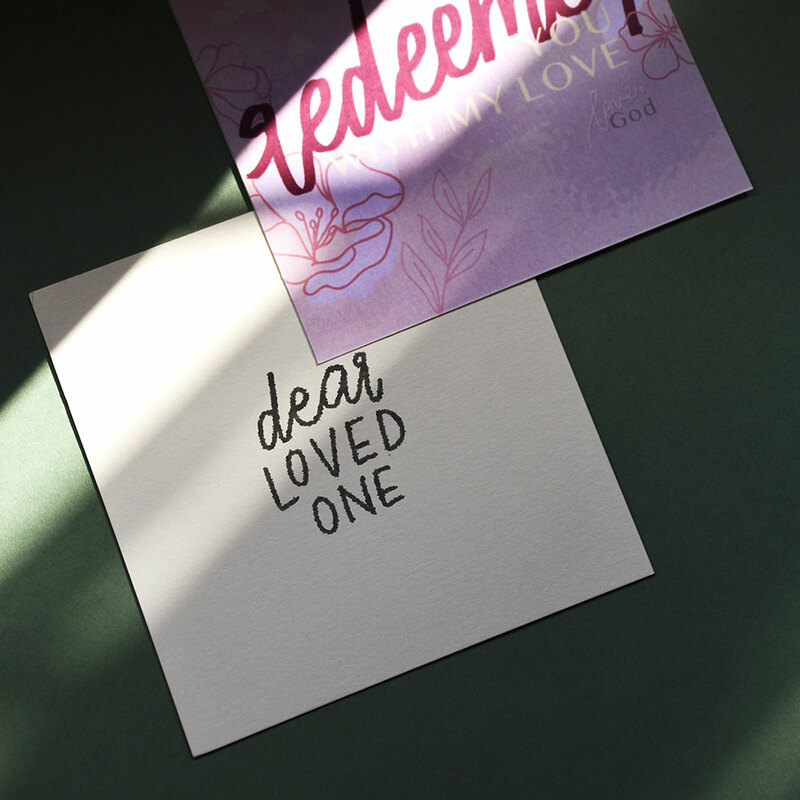 Through His death, we’ve been redeemed and made right with God, so we can now put aside the things of the past and live lives of purity and holiness. Romans 5:8 : but God shows his love for us in that while we were still sinners, Christ died for us. Sometimes it can feel like we’re far away from God when we’re in the thick of trials and troubles. 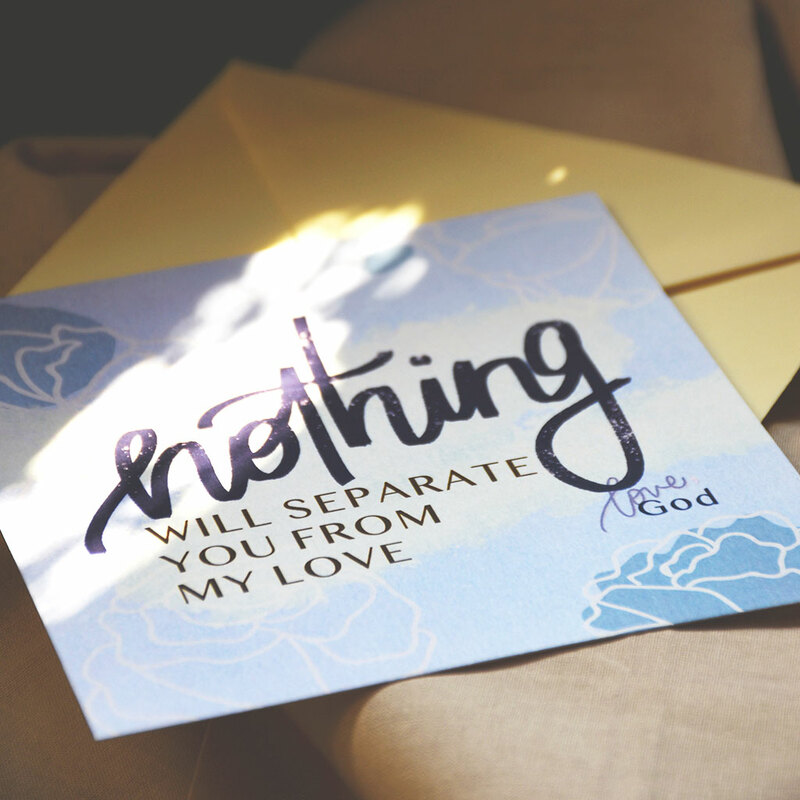 But His Word assures us that nothing in this world can ever separate us from His love. Cling on to this truth and let it comfort and strengthen us through tough times. 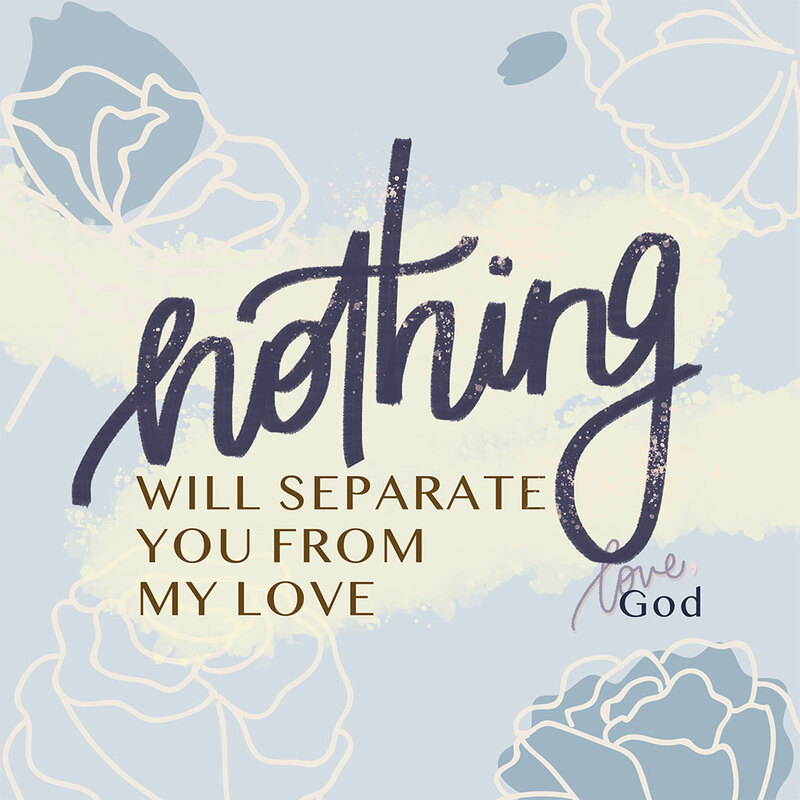 Romans 8:38-39 : For I am convinced that neither death nor life, neither angels nor demons, neither the present nor the future, nor any powers, neither height nor depth, nor anything else in all creation, will be able to separate us from the love of God that is in Christ Jesus our Lord. 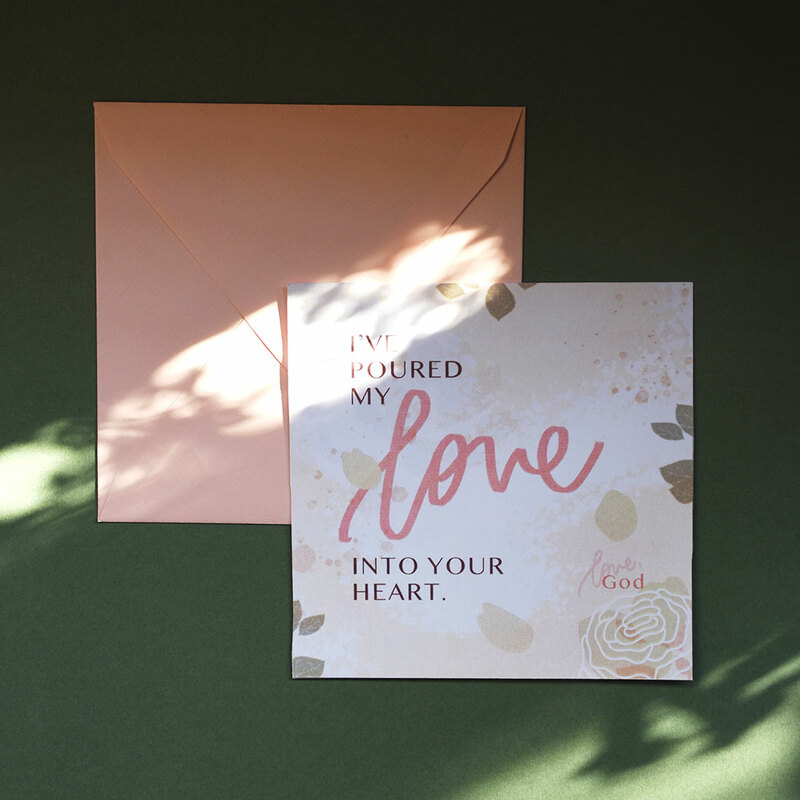 When we receive Christ into our lives, He gives us His Holy Spirit so that we are able to fully experience His love for us, understand His ways–and fill the lives of those around us with His love. 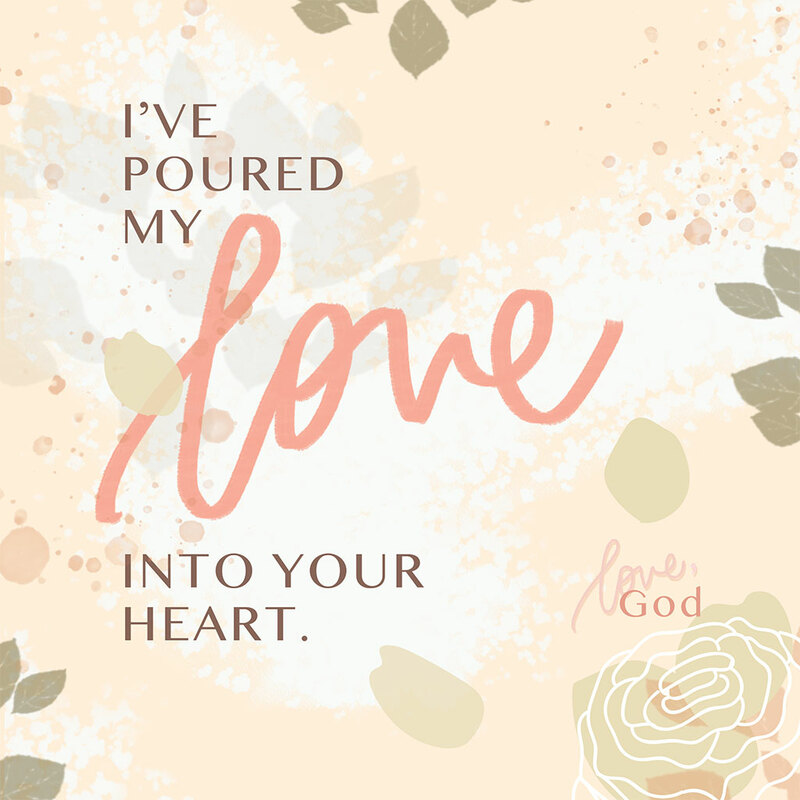 Romans 5:5 : And hope does not put us to shame, because God’s love has been poured out into our hearts through the Holy Spirit, who has been given to us. Faith is knowing that God exists and we can follow Him. Growing up in a Christian environment, I had a lot of knowledge about God. But there came a time when I wanted to seek God out for myself. Who is He? 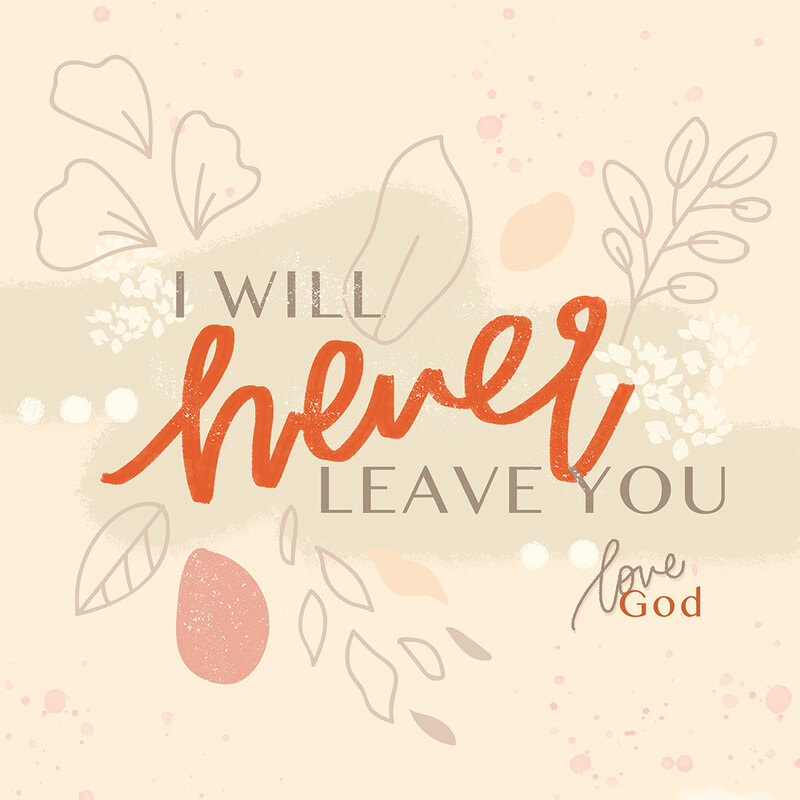 Does He really love me as He says in His Word? For a time, I chose to live my life according to my whims and fancies rather than God’s truth. And my life eventually hit rock bottom. In my despair and hopelessness, I cried out to God for help. He met me where I was and has turned my life around since then. Don’t be afraid to cry out to God and ask Him to reveal Himself to you. Trust is knowing that God is sovereign and His ways are higher than ours. 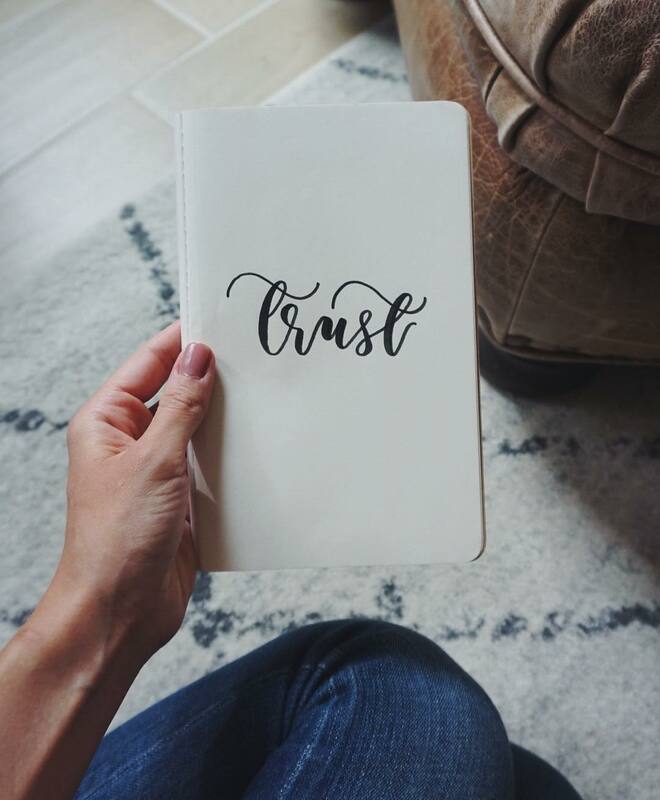 When we know who Jesus is, we can trust in His Word and His plans for our lives. 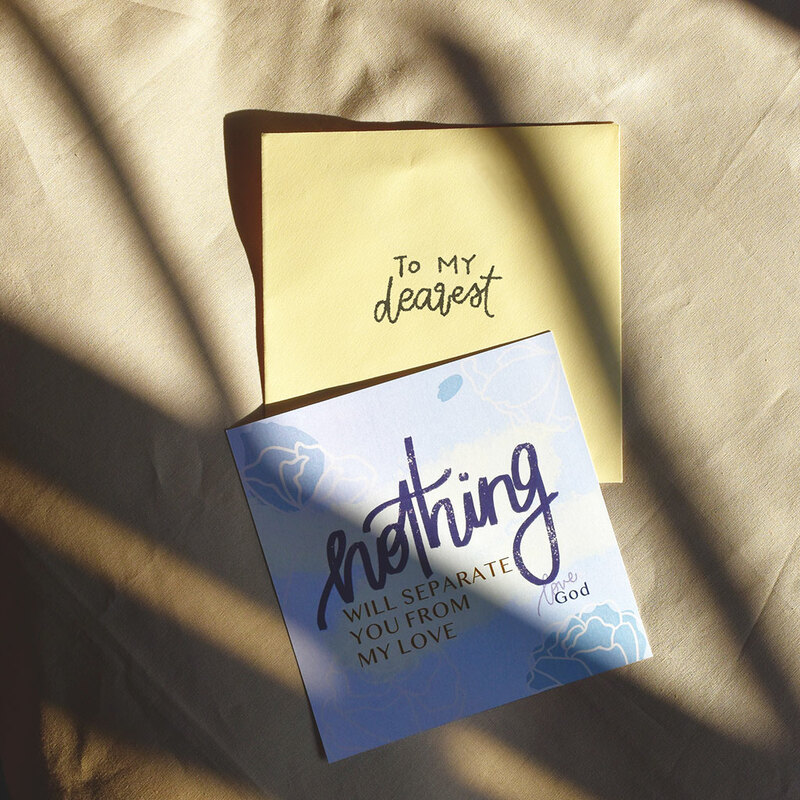 It is hard for us to comprehend why He withholds certain things from us, especially when others are enjoying those very things we have asked for. At times, we may think that He is punishing us when He says “no” or “not now”. Let’s strive to be faithful and trust Him to order each step of our lives. He knows what’s best for us. 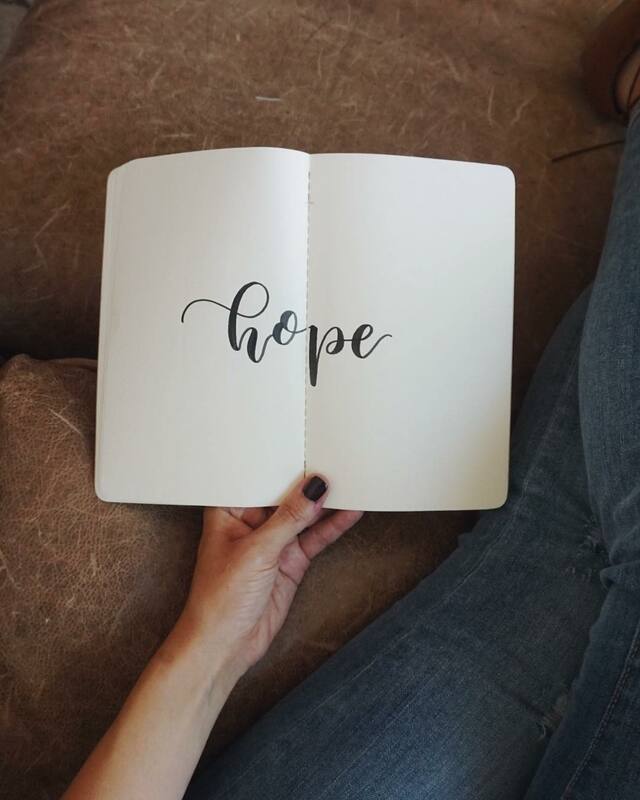 Hope is knowing that God is faithful and His promises are true. God doesn’t want us to be overwhelmed by our anxieties. When circumstances begin to weigh us down, He wants us to remember that we can always place our hope in Him and His promises. Let us bring our requests to Him with thanksgiving and praise. As we praise God for who He is and what He has done on the cross, we can trust that His faithfulness will see us through our circumstances and our every need. 13 Is anyone among you in trouble? Let them pray. Is anyone happy? Let them sing songs of praise. 14 Is anyone among you sick? Let them call the elders of the church to pray over them and anoint them with oil in the name of the Lord. 15 And the prayer offered in faith will make the sick person well; the Lord will raise them up. If they have sinned, they will be forgiven. What do you usually pray for or talk to God about? I guess our prayers could be likened to the conversations we have. 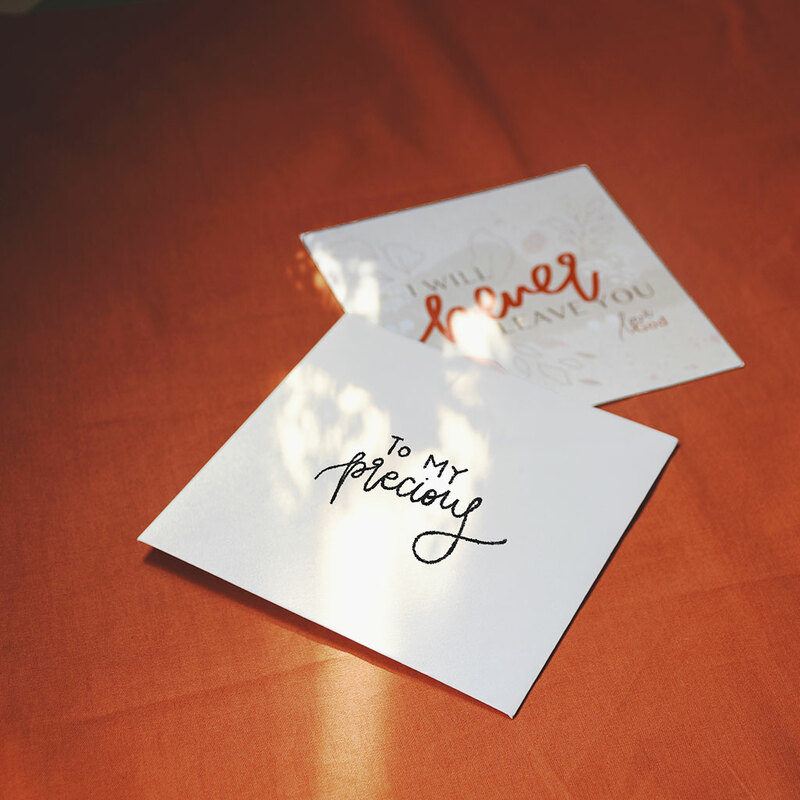 The depth of our conversations reflects the depth of our relationships—what we choose to share and how we do so sheds light on the closeness of each relationship. For instance, a conversation with a colleague would probably differ greatly from a conversation with a close friend. 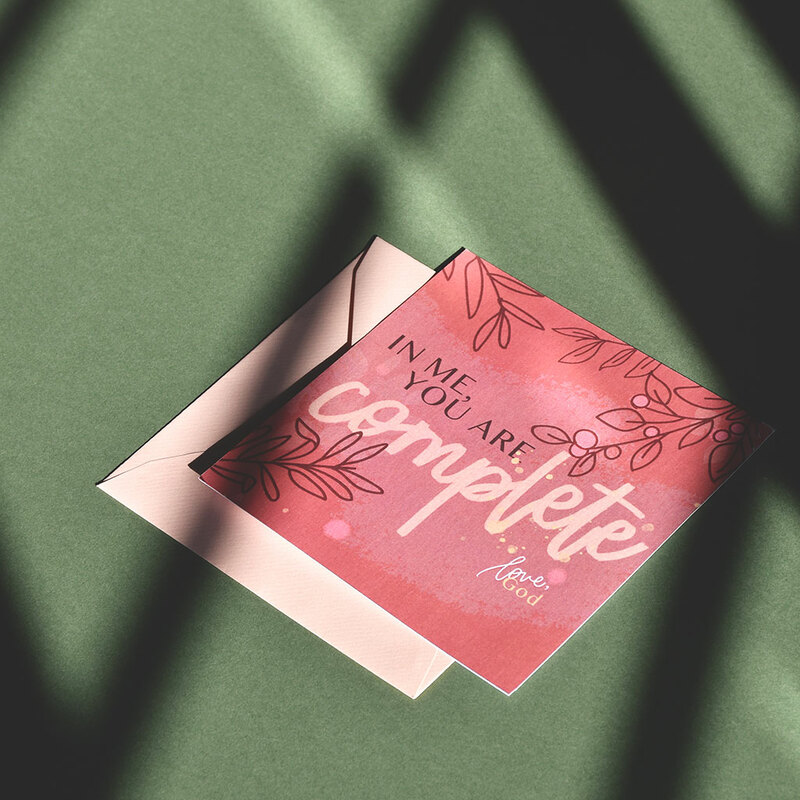 Likewise, what and how we pray reflects our inner spiritual condition and how we’re doing in our relationship with God. James addresses this in this passage as he speaks firstly of how we, as Christians, ought to respond in the different situations of life (vv. 13-15). When we are overwhelmed by the troubles and sorrows of life, we are to pray for wisdom amid the trials (1:2-5)—that we may see trials as an opportunity for great joy and a means to cultivate perseverance as we remember God’s sovereignty through it all. God knows what He is doing, and we can take heart in knowing that He will work out His good purposes even in the most terrible of situations. When we are happy or in good spirits, we are to sing and praise God as we count our blessings and acknowledge that all good things come from our good Father (v. 13). When we are sick, we are to call upon the elders of the church to pray over us, trusting that the “prayer offered in faith will make the sick person well” (v. 15). We could also take the opportunity to examine our hearts for any hidden sins and confess them before God. But what is a “prayer offered in faith”? How does one pray such a prayer of faith? Hebrews 11:1 tells us that faith is “confidence in what we hope for and assurance about what we do not see”. A prayer made in faith is thus one that is made based on God’s promises and with the conviction that God will keep His word and fulfill it in His good timing. When we approach God in this manner, it brings great joy to His heart. In verses 15-16, James stresses the importance of the confession of sin in prayer. We are to confess our sins to each other and pray for each other so that healing would take place (v. 16). James goes on to speak of the “righteous man” whose prayer is powerful and effective (v. 17). He is not referring to the self-righteous person who places his confidence in his accomplishments and good deeds; rather, he is referring to the humble person who recognizes God’s saving grace and mercy in his life and places his trust in the work and words of Christ alone. The prophet Elijah, James says, is one such example to follow (1 Kings 17-18). And before we can protest that Elijah was in a different league, James quickly reminds us that Elijah was “a man just like us” (v. 17). 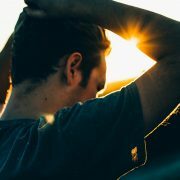 Just like us, he had fears, insecurities, doubts and worries—even till the point where he wearied of life and prayed that God would take his life (1 Kings 19:4). As we relate with God here on this side of eternity, we can grow in knowing Him and His promises through the reading of His Word. As we get acquainted with God’s promises, this will radically transform the way we pray. 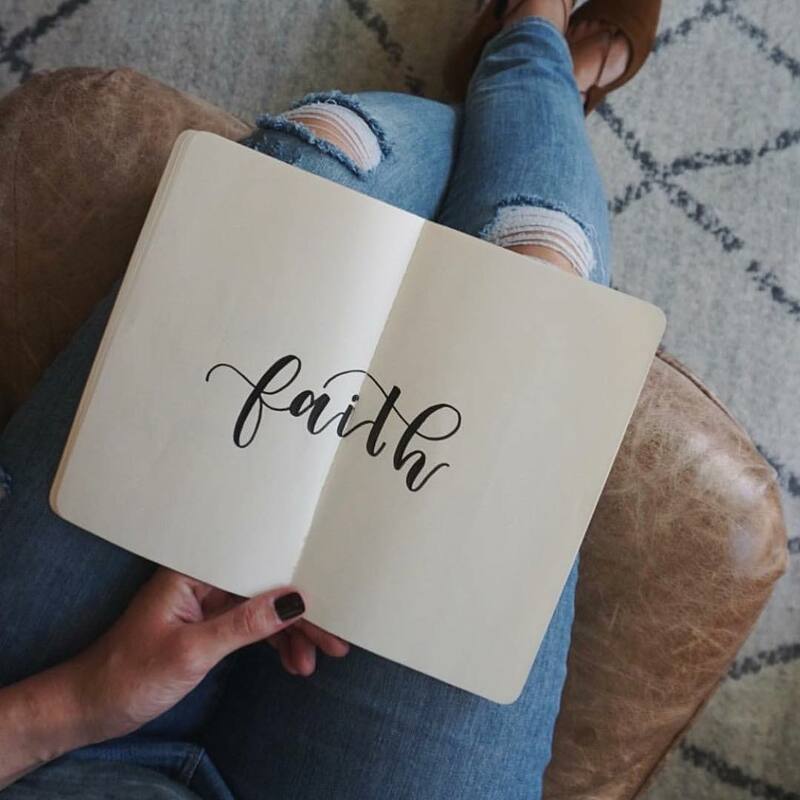 We will start praying prayers of faith that are based on the promises He has made to us, and we will be able to do so boldly—asking God to fulfill His promises in His own good and perfect timing. Let’s start praying prayers of faith! 1. Take a moment to reflect on the prayers you’ve made recently. Were they prayers of faith . . . or were they more like prayers of desperation? 2. What is one thing you can change about the way you pray? 3. Write down a promise of God that you will include in your prayers today. Lydia is an eternal optimist. Nothing seems to ever get her down, except maybe the thought of vegetables or needles. She’s happiest when she’s with people, puppies or preschoolers and appreciates the deep life lessons she learns while observing or interacting with them. She has a weakness for dark chocolates and pretty little trinkets (especially if they’re handmade!) and believes that there is beauty in the ‘impractical’. A dreamer at heart, she is excited to be a part of God’s dream for the nations and loves tagging along with Him on the many adventures across continents. While not in action, she relishes in the simple slow walks with God in nature too. https://ymi.today/wp-content/uploads/2018/03/Day-29.jpg 613 1024 YMI https://ymi.today/wp-content/uploads/2017/05/ymi-logo-black-3.png YMI2018-04-27 08:00:342018-04-19 01:01:22What do You Pray About? 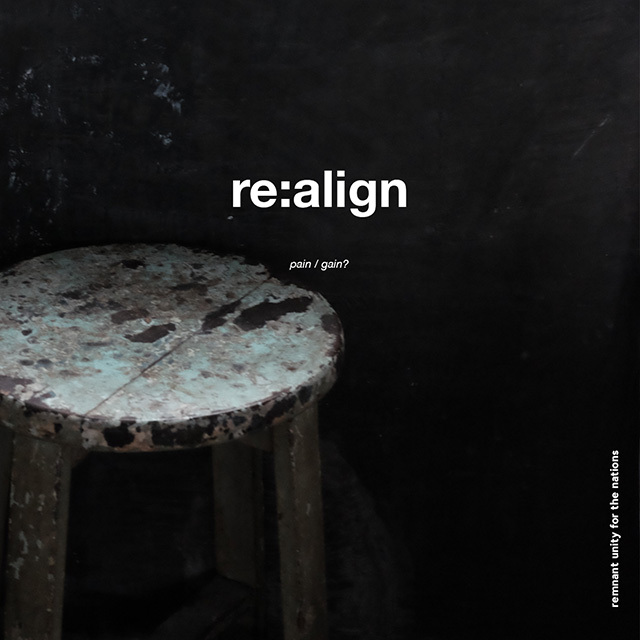 RE:Align / Pain or Gain? 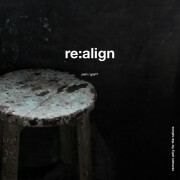 Title: RE:Align / Pain or Gain? Description: No one likes to suffer. We often ask, “Do I deserve this?” Why is there pain and suffering? And Satan sometimes uses such moments to evoke a sense of abandonment in God’s children, and make us misunderstand the love of God. Like Job, our misery can be so overwhelming that we intensely protest against God. This affirms the forsaken feeling we feel and make us an easier prey for Satan. 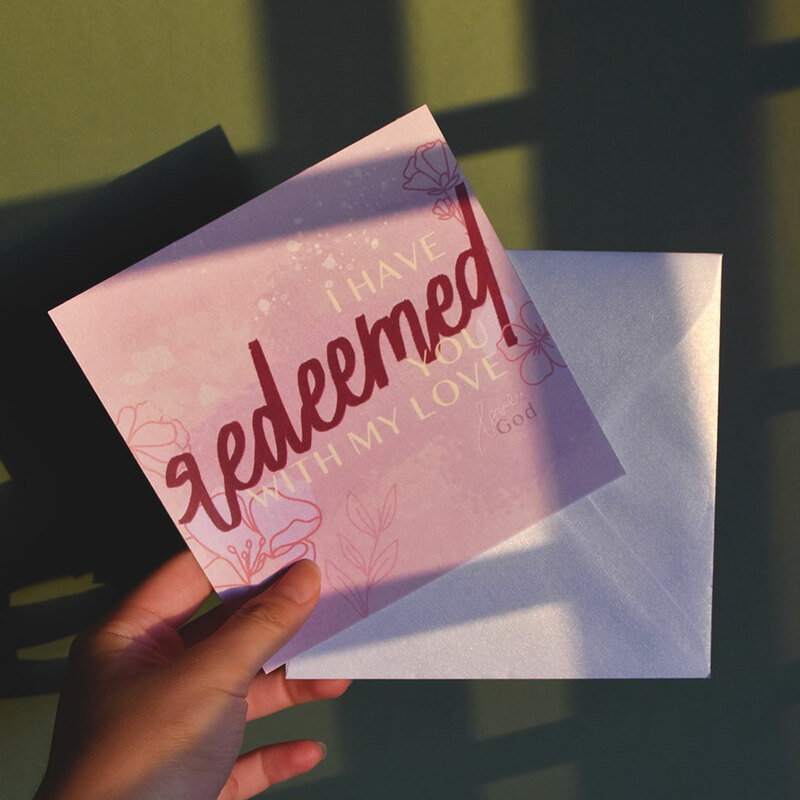 And yet, God can use what Satan meant for evil for the good of His children, so that they will come to know that He is the giver of grace, righteousness, love and hope. We need to cling onto God’s promise and fight against the voices of untruth and abandonment. We need to RE:ALIGN our attitudes towards sufferings through these 5R’s: to remember His promises, find rest in the Lord, revisit the truths, redefine suffering and run the Christian race for all its worth. 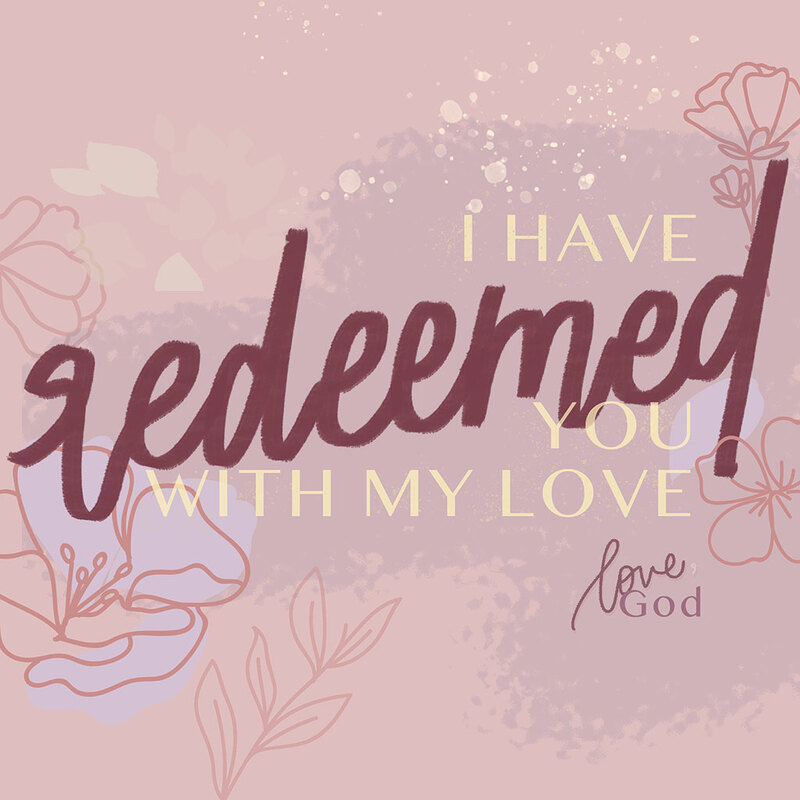 R E M E M B E R: In moments of trial and tribulation, we wonder if God still loves us or if He has withdrawn His covenant from us after repeated acts of disobedience towards Him. Yet, despite our failings, God’s plan and covenant for us remains unchanged since day one. 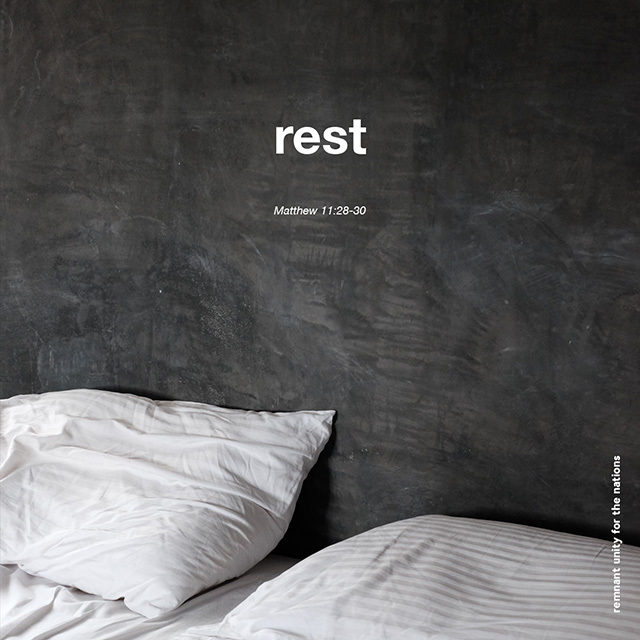 R E S T: When our souls are weary, we tend to find rest through many ways – except that the rest always doesn’t last long enough. Unless our souls are united with Him, our search for rest will be a futile attempt. Only the Holy Spirit’s empowerment can lessen the burden of life’s trials in the light of His love. 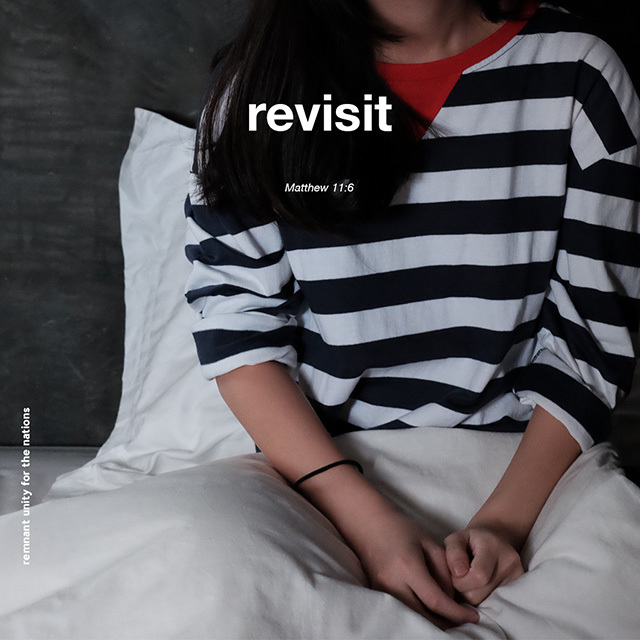 R E V I S I T: In our journey of faith, the uncertainties and ironies in life still cause us to doubt whether God is indeed the living and active One who has come to redeem us. Instead of entertaining thoughts of “running away” from God or doubting that God is not as He has promised, let us be seekers of the truth who constantly revisit and marvel at God’s grace. R E D E F I N E: We all know of rejection, death, failure, misunderstanding etc. But as believers, the suffering we face isn’t always a visible and outward one. It’s usually an internal struggle to reject what Christ rejects and love what He loves. We suffer because we have heard the Truth but at the same time, continue to live in a world full of temptation. But suffering in Christ is never without joy. He gives us hope and grace. 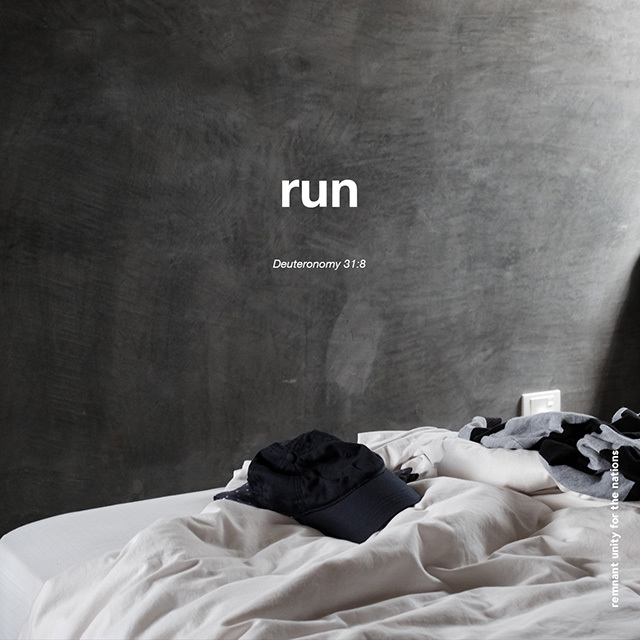 R U N: Moping about in our sufferings will hold us back from enjoying the abundant, amazing grace of God. As we face unfavorable events or circumstances in our lives, we fall into all kinds of traps from Satan. The only way forward is to keep going, keep persevering, keep running. The Lord will personally go ahead of us. We have a hope, a hope that doesn’t disappoint ultimately. 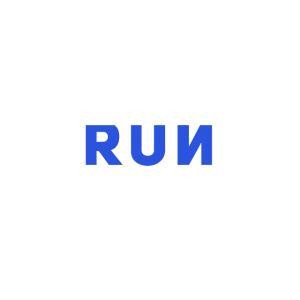 The Blessed RUN is a Youth Ministry with a vision to gather those who believe and walk in the Lord’s covenant. We endeavor to encourage young people to live in God’s saving grace by creating a radical, practical and relevant Gospel culture/lifestyle. Check out their Instagram. https://ymi.today/wp-content/uploads/2016/06/06_REALIGN_YMI.jpg 640 640 Contributor https://ymi.today/wp-content/uploads/2017/05/ymi-logo-black-3.png Contributor2016-07-27 10:00:152018-10-30 13:21:56RE:Align / Pain or Gain?